The SWIM Series answers the most demanding need for marine use down to 300 meters/1,000 feet depth. 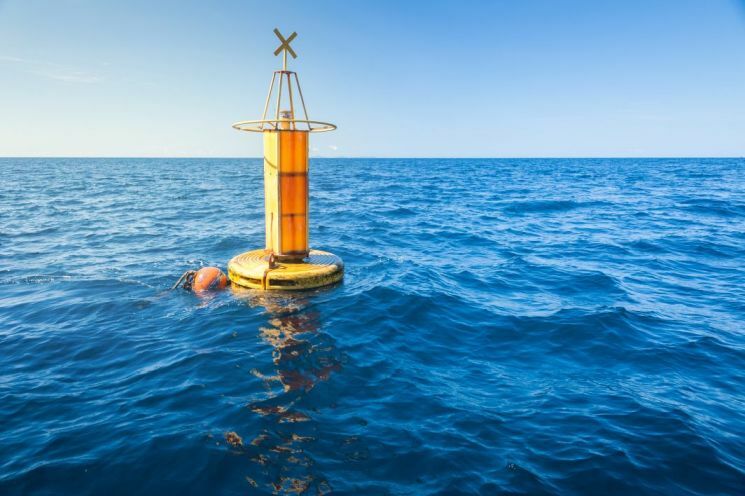 High reliability, durability and watertightness for shallow water applications such as Unmanned Surface Vehicles or buoys. Their dry mate sealing technology is directly inspired by the JUPITER connectors ( SOURIAU brand ) and has been proven for 50 years. The shell to shell sealing with two O-rings in the coupling interface brings reliable watertightness even at low pressure. 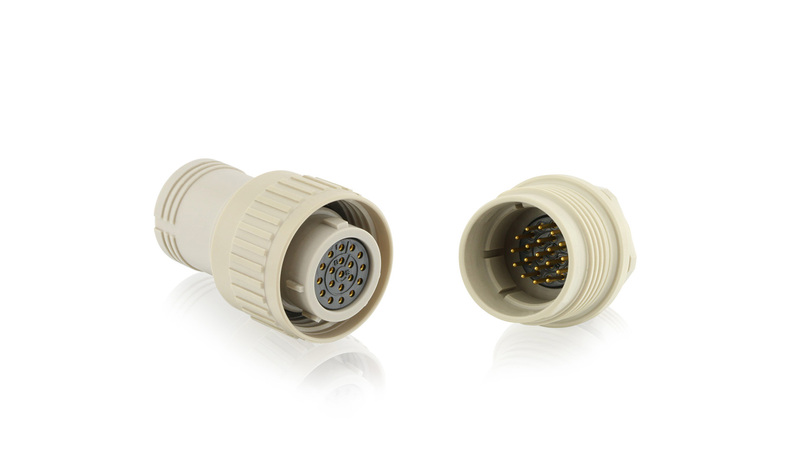 These connectors are easy to mate and unmate even with high contact density layouts thanks to a robust coupling ring. Shell polarization keys and scoop proof design make blind mating possible and increase robustness. THE MOST RELIABLE CONNECTOR FOR SHALLOW WATER IMMERSION. SOURIAU has launched the SWIM Series (Shallow Water IMmersion), to answer the most demanding needs for immersion down to 300 meters/1000 ft. and solve the common issues met in shallow water applications such as poor sealing and corroded contacts due to low pressure cycles. Overmolded cable assemblies can also be provided for a quick, reliable and easy to use turnkey solution for shallow water immersion applications. SWIM connectors have been designed following customer feedback combined with our long term experience in the subsea market. 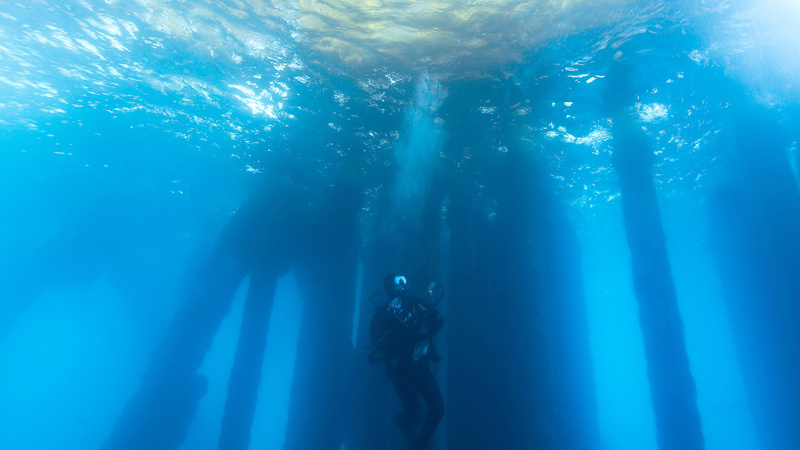 Shallow Water IMmersion down to 300m / 1000ft. 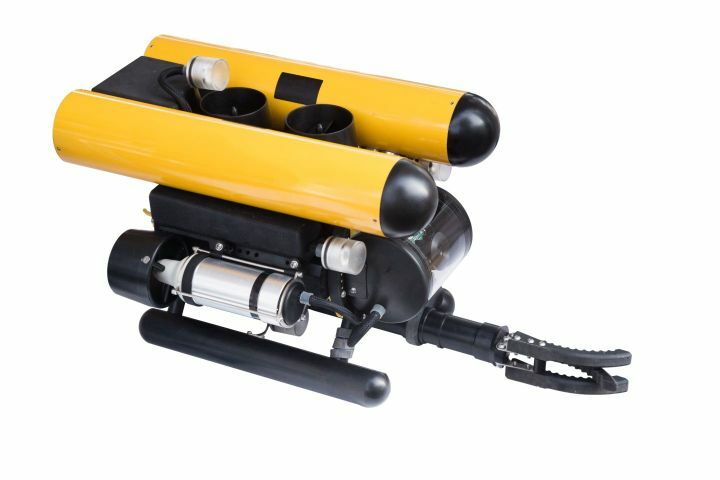 SWIM Series are already used on unmanned surface vehicles and bring the highest reliability, durability and watertightness for shallow water applications such as buoys or ASVs.